"Feed&Read are back! We're popping up on Sunday 3rd March, 12-4pm at Bearspace Gallery in Deptford. 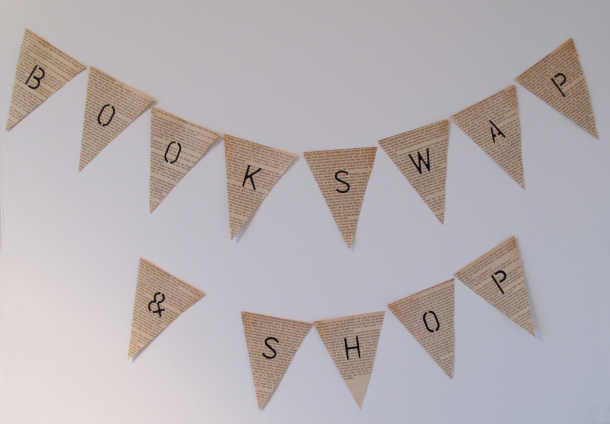 Once again we'll be running our book swap-and-shop, serving our delicious seasonal cakes (thanks to Crumbs & Roses AKA Charlie Deane) alongside bottomless cups of organic and fairtrade teas and selling upcycled crafts and cards made from pre-loved books. So come along, bring your friends, bring your books, bring an appetite for great cakes and spread the word." Prices: FREE entry / Cakes £2-3 / Tea £1 / Books free to swap, or £2 to buy / Crafts £1-5.